Thank you and welcome to Linen Tech! 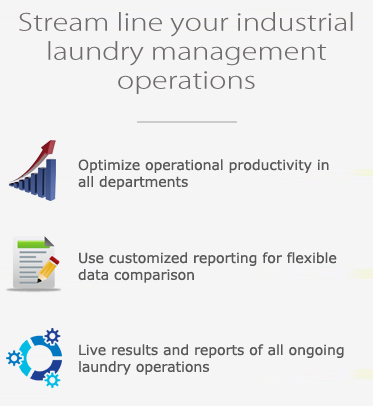 You have successfully signed up for one month Free Trial of Linen Tech. Please enter your business model below. Your trial account will be setup based on your business model. Linen rentals is approximately Select 5 10 15 20 25 30 35 40 45 50 55 60 65 70 75 80 85 90 95 100 % of our overall business. No, we just process and ship back all linen received from our customers. (Optional) Briefly, please specify the most important challanges you would like Linen Tech to solve for you? (This information is optional, but it will give us great insight on how efficiently our software can address your challanges and help you optimize your processes) You can also specify reports that are most important to your business.